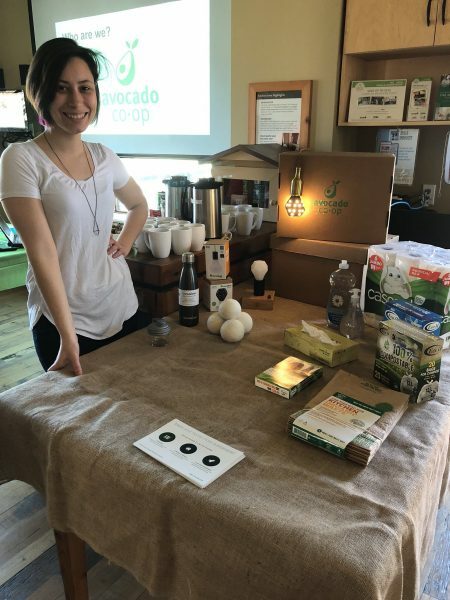 The Avocado Co-op was created with the vision to research and source sustainable products. 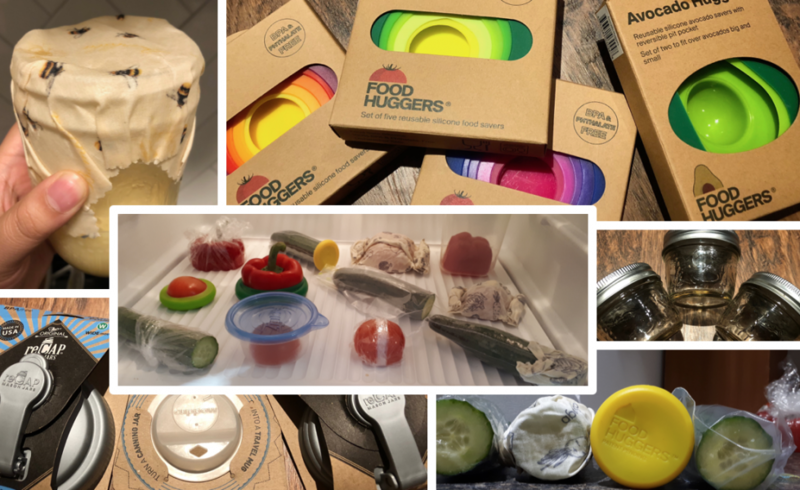 We work with our members to find the best eco-friendly, member-tested, and better-lifecycle household products and sell them in bulk through our Care Package service. 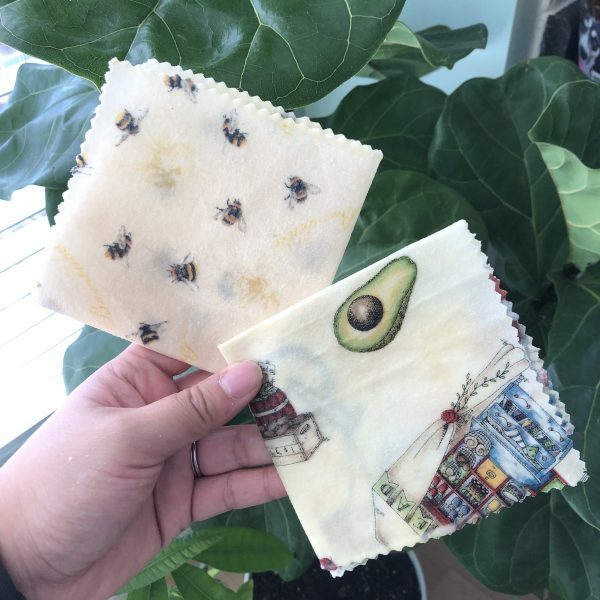 Come make beeswax food wraps with us!